ImmunoVision has years of experience in microtiter plate coating. 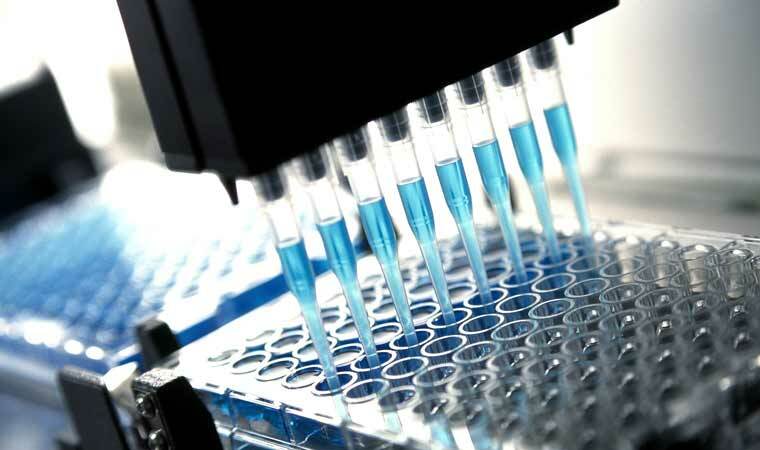 ImmunoVision can coat microtiter plates with any of our current products, and we have a standard set of coated plates that we can prepare for you. Alternatively, we can produce custom coated plates with your protein of choice on the type of microtiter plate that you desire. This includes plate coating and post coat, drying, and packaging with desiccant in sealed pouch. In addition, QC of the coated plate can be performed by ImmunoVision if desired. Contact us to discuss your plate coating needs.